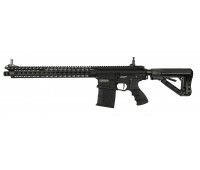 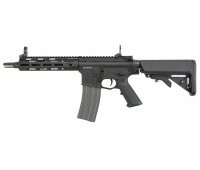 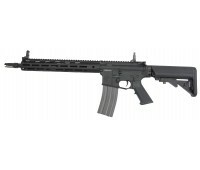 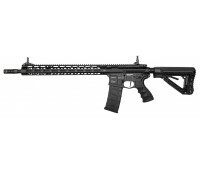 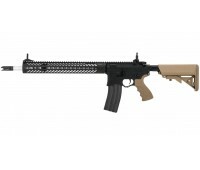 The TR16 MBR 308SR is a new product designed by G&G. 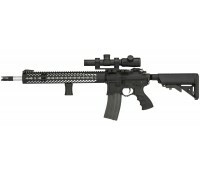 A noticeable feature is a la..
Part of the new G2 line up by G&G. This TR16 features a slim, long forward rail for a slim pr..